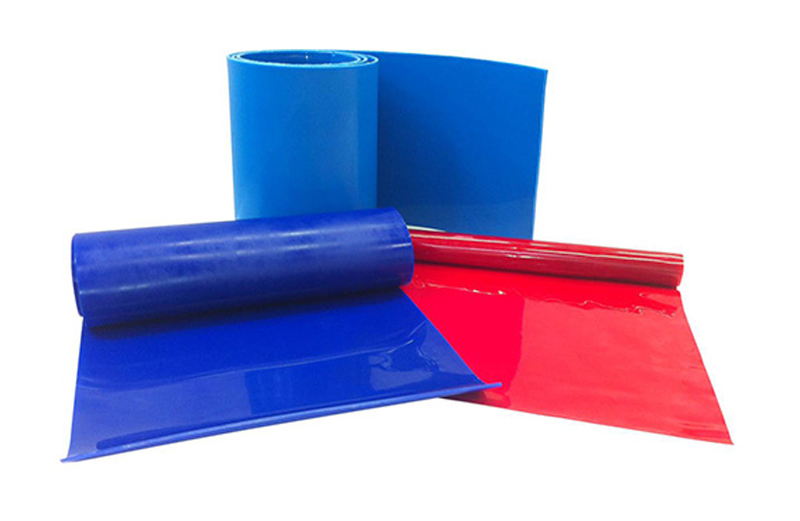 We manufacture and stock a vast range of Polyurethane sheet, rod and tubing. We have very diverse Polyurethane sheet and strip processes, if the customer specifications for strip, sheet or blocks are within the capability of our hot tables to cast there maybe no tooling charge. The rod and tubing can be manufactured in many diameters and lengths to your requirements. Most colours and hardness will be available.